Cold weather asks for a real good skin treatment. Here’s mine. 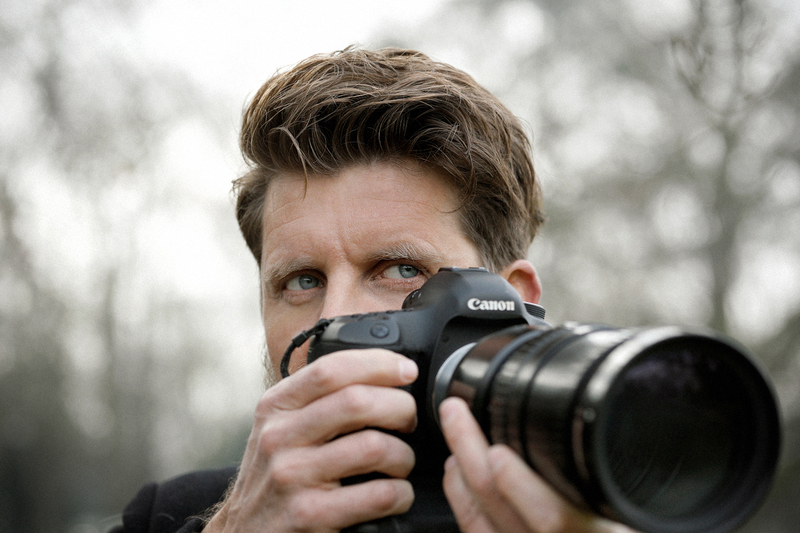 As a photographer, I’m often in the outdoor, no matter how cold the weather is. Nobody asks me how I like that and that’s totally fine. 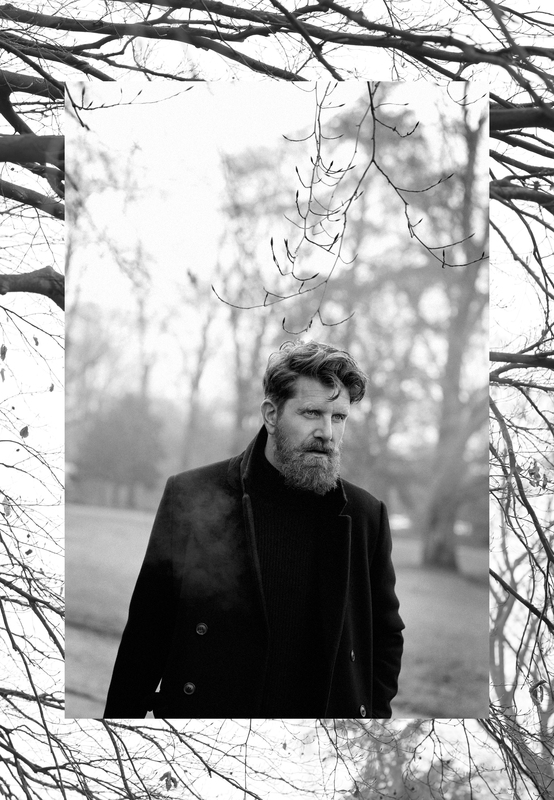 The icy cold weather, especially in combination with heated indoor rooms, can be quite a challenge for my skin and beard. 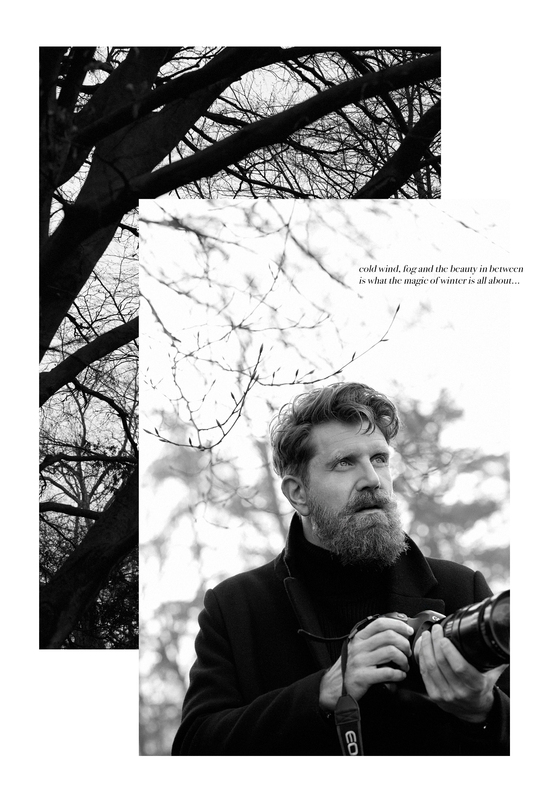 Redness, dry spots and dry beard hair are only some of the results of that. That is why I was super happy when the British skincare brand BULLDOG* asked, whether I wanted to test their products and to talk about it, too. After all, for us men, it isn’t quite that easy to find good skin care lines. We don’t need all that fancy packaging, millions of ingredients and all that. 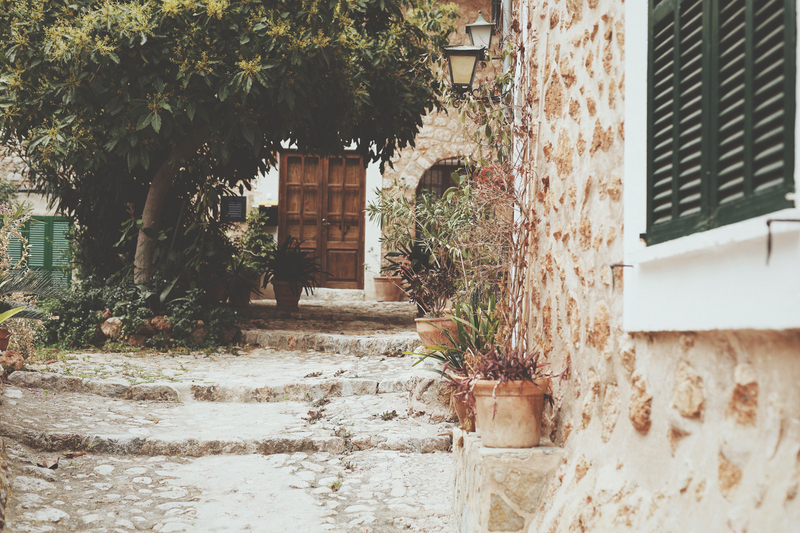 All we need is simple to use, helpful products with natural ingredients that are great for our skin and hair. And that is exactly what BULLDOG does. It’s perfect for all our needs and has got great, natural ingredients like Aloe, green tea and Camelina oil. 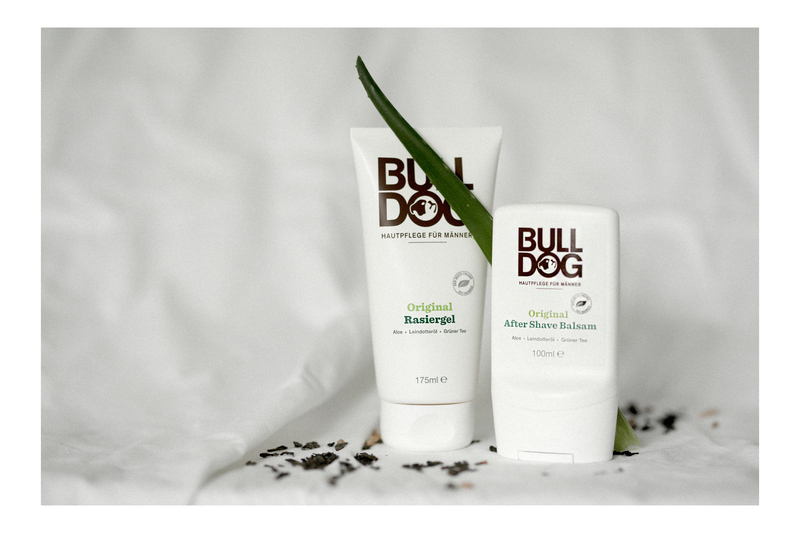 Of course, all BULLDOG products are also vegan and free of animal testing. 1. don’t bathe and shower too hot. Yes, even if you’re frozen to the bone, you shouldn’t use that super hot water. Just a nice 35 degrees Celsius is fine, because if the water is hotter than that, it might damage your skin and hair. 2. Hydration for the skin is key! 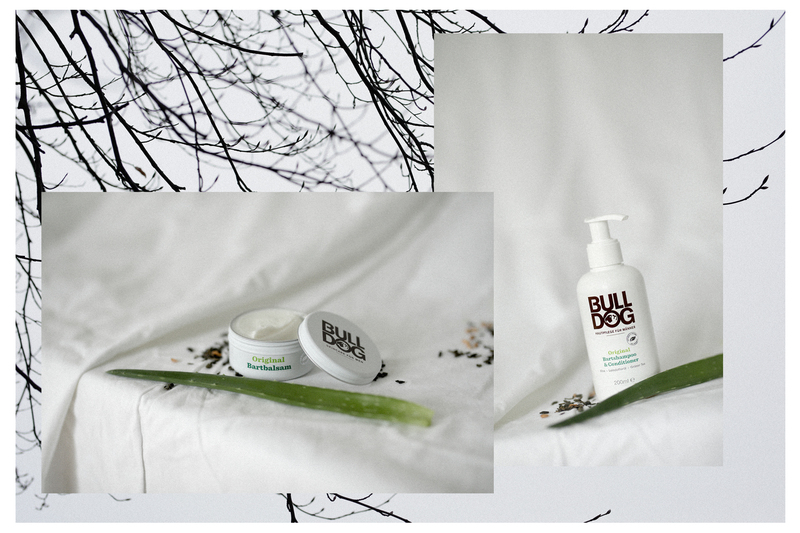 The hydrating lotion by BULLDOG* helps irritated winter skin to become soft and hydrated again – all with nothing but natural, sensitive ingredients. 3. 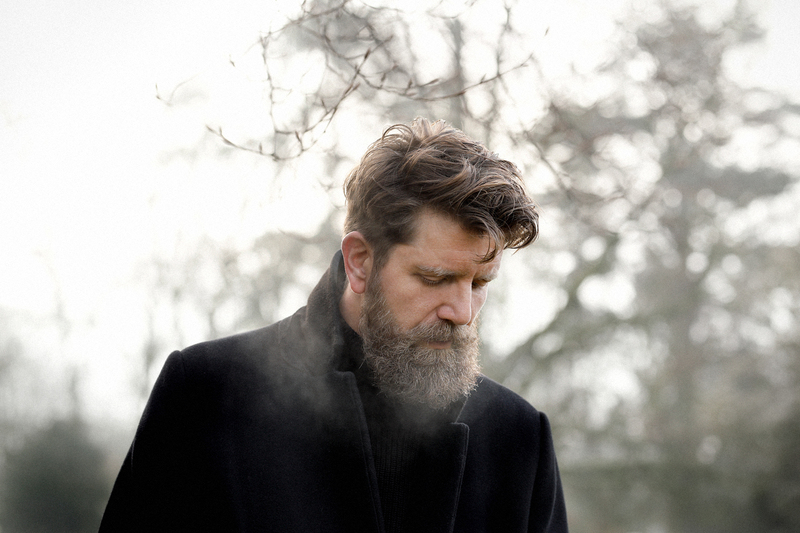 Cold wind, icy cold weather and dry, heated indoor air can also irritate our beards. 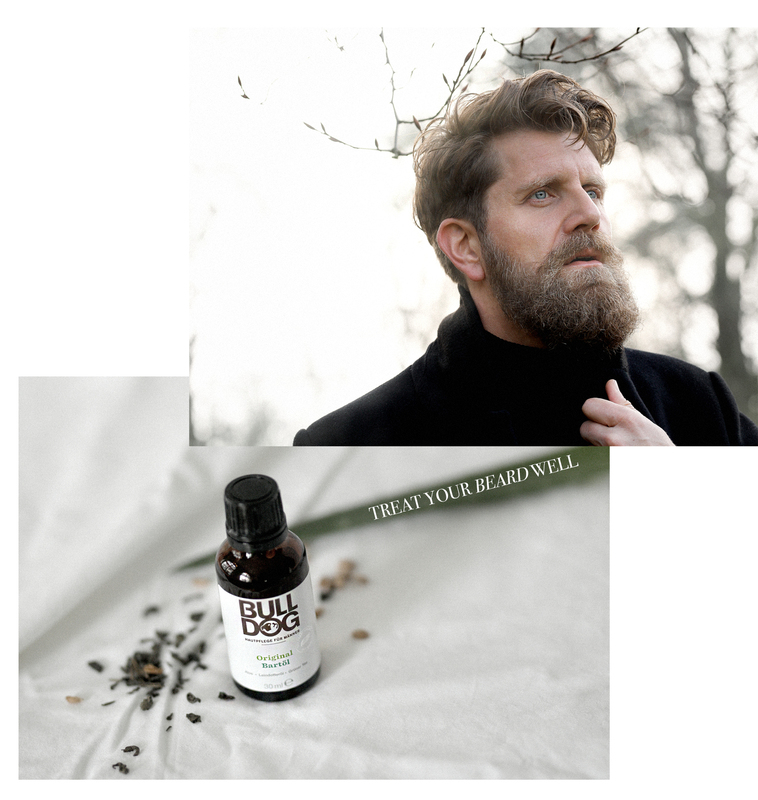 The beard oil by BULLDOG*, as well as the beard balm* can help to make our beards soft and shiny, even in cold winter. 4. 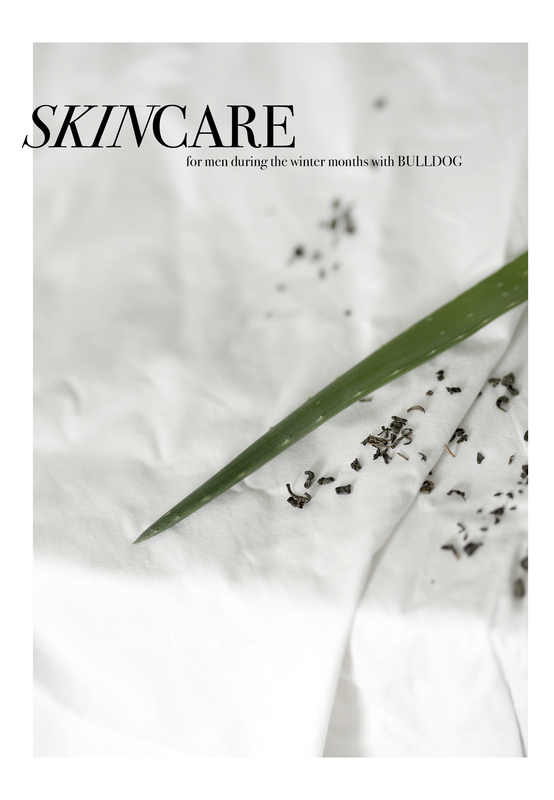 Cleansing our skin is always important, no matter the season. To irritate damaged winter skin not even further, you should only use cleansers with natural ingredients. I really enjoy using the cleansing gel by BULLDOG*. It cleanses my face deeply and natural ingredients like Aloe, Camelina oil and green tea support this. 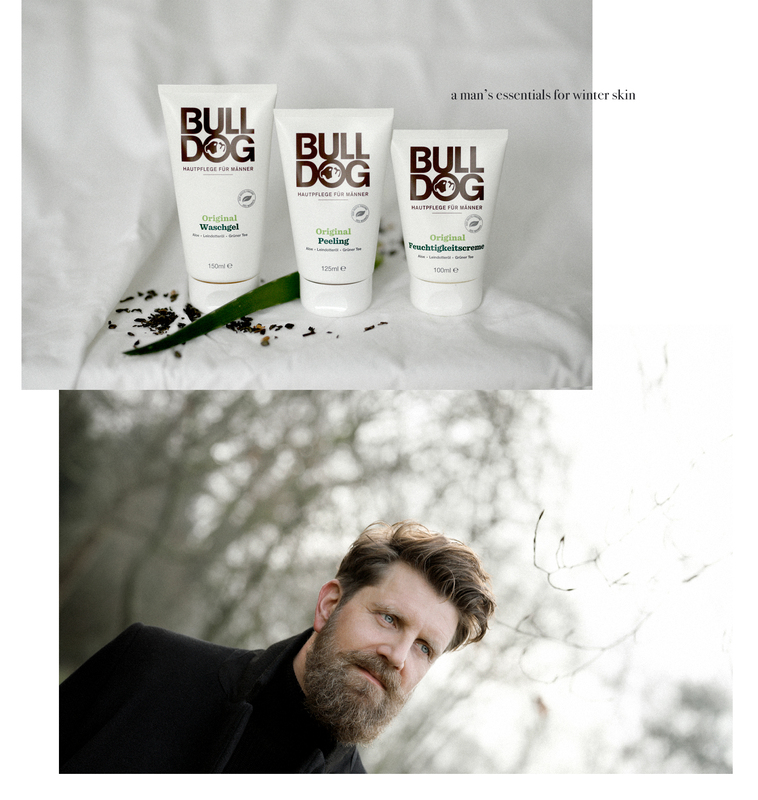 So, perhaps I got you interested in BULLDOG skincare now. If so, do check out the products and perhaps, you’ll also become a fan. And for the ladies: why not give your boyfriend a BULLDOG product to try? I can tell you, most of us will be super happy about a little gift like that, as it shows that you care for our skin and us! *Advertisement: this article is supported by BULLDOG. Sehr sehr geile Fotos! Werd die marke checken! Wowwww die Fotos sind echt so so so toll geworden, Max! Du siehst super aus!!! Ich bin auch super Fan von den Bildern, da habt ihr wieder gezaubert. Ricarda, du machst auch echt scuöne Bilder von Max genau wie andersrum, das ist echt toll! Schöner Post und tolle tips! Wie kan Mann sooooo blaue Augen haben!!! Toller Beitrag! Bulldog als Marke kenne ich noch gar nicht! Die werde ich mal meinem Freund empfehlen, der ist eh grad auf der Suche nach einem neuen Reinigungsprodukt. Auch die Bartsachen klingen toll, das ist in den letzten Jahren ja richtig zum Trend geworden, dass es endlich Bartöl etc. zu kaufen gibt außerhalb von Barbershops. Auch das weiß ich von meinem Freund, hihi. Also echt super Post, Max! Weiter so!